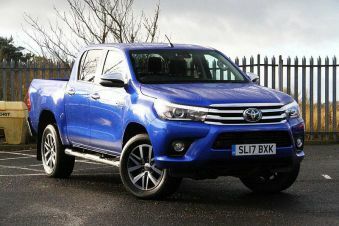 Find the best deal on a used Toyota Hilux at Carsnip. 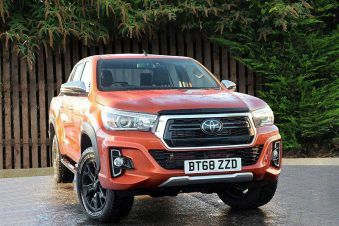 With the largest range of stock in the UK, we’re pleased to offer you 837 used Toyota Hilux cars available from 5000 dealers at great prices. Our clever car search technology makes it simple for you to find the right vehicle. 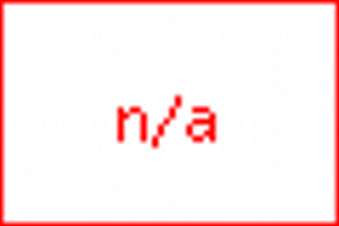 No more complicated interfaces or trawling through several websites trying to track down the best deal. 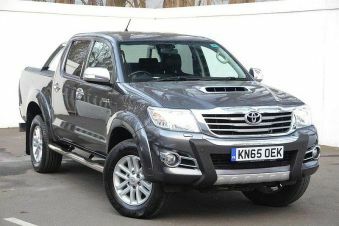 Just an intelligent search bar and largest index of used vehicles available anywhere. 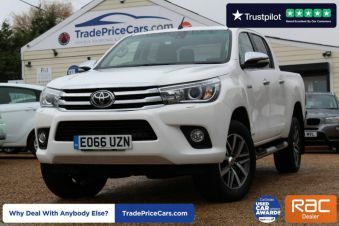 With Carsnip, finding the perfect used Toyota Hilux just got easier.